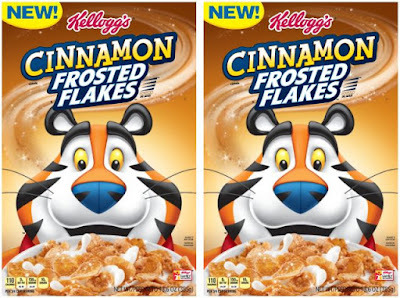 Kellogg's goes with the classic cinnamon-and-sugar combination with the introduction of new Cinnamon Frosted Flakes. Apparently, cinnamon was the top requested flavor of fans of the cereal and fans were able to weigh in throughout the development process, which resulted in the use of korintje cinnamon within the coating of each corn flake (as opposed to dusting it on) so that it wouldn't easily wash away when milk was added. 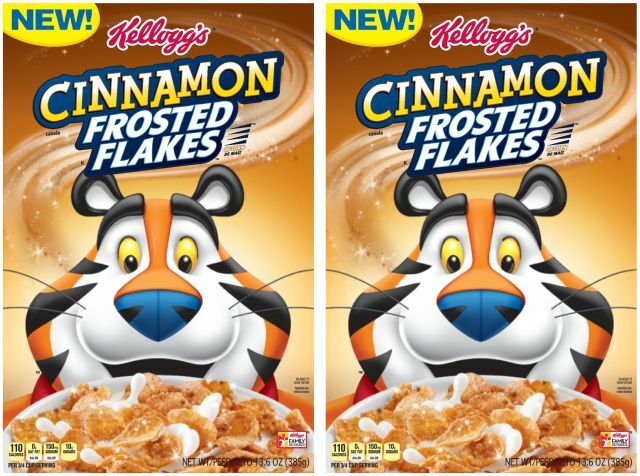 Kellogg's Cinnamon Frosted Flakes begins to rollout into stores this month and will be widely available in January 2017.